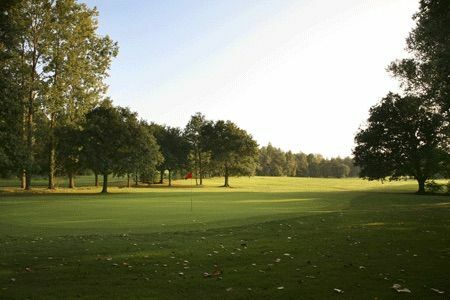 The Valley Course at Meon Valley Country Club is a 9-hole golf course, but can be played as an 18-hole course at 5,758 yards and a par 70. 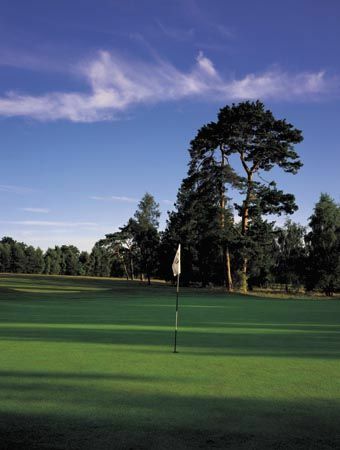 The fairways are a bit wider, so it is slightly less demanding than the Meon Course. 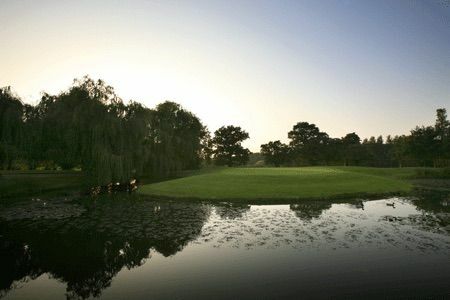 But the beauty is just as spectacular—the Valley Course is built around the ruins of an ancient Roman village. 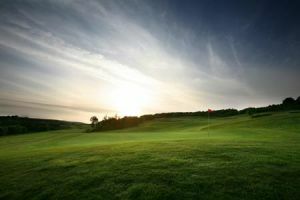 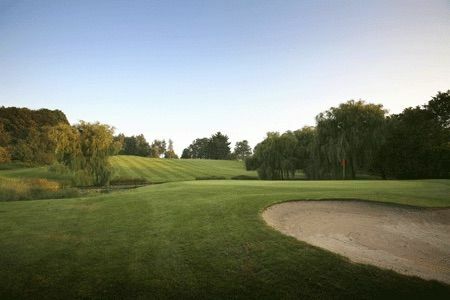 Meon Valley - Valley Course 9 holes is not yet in our pool of Golf Courses for orders.